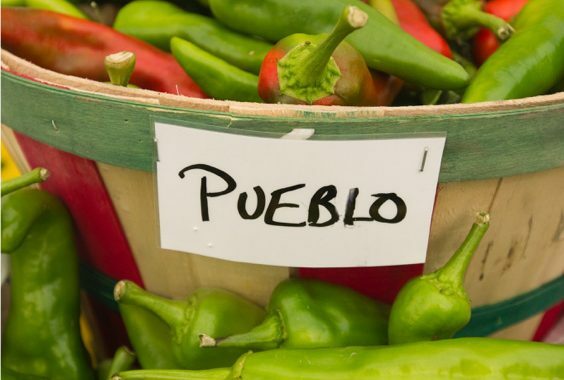 Celebrate spring with your most creative & delicious recipes inspired by our love of the Pueblo Chile! Dessert Must submit a complete and original recipe made with ONLY Certified Pueblo Chile. 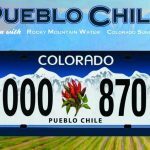 What is “Certified Pueblo Chile?” It is Pueblo Chile grown in Pueblo County by a member of the Pueblo Chile Growers Association. See our list of providers. WHEN/WHERE – Registration is March 1st – April 10th. Judging will be scheduled the week of April 24th – 28th. 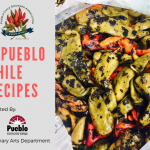 Judges will sample the prepared recipe for scoring in 3 categories: Visual Appeal, Pueblo Chile Flavor and Overall Satisfaction. 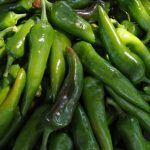 WHY – 1st Place Winners in each category will receive a Coveted Pueblo Chile Proud trophy, an Awesome Certified Pueblo Chile T-Shirt, a 1 year FREE RESTAURANT MEMBERSHIP to the Pueblo Chile Growers Association AND 2 Bushels of fresh roasted Pueblo Chile personally delivered by your local grower! 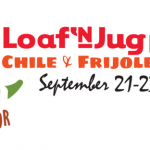 Oh yeah… did we mention $250 CASH AND Master Chile Chef bragging rights!